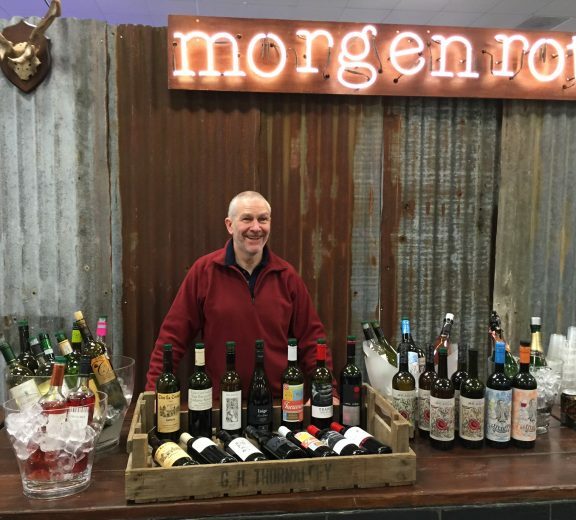 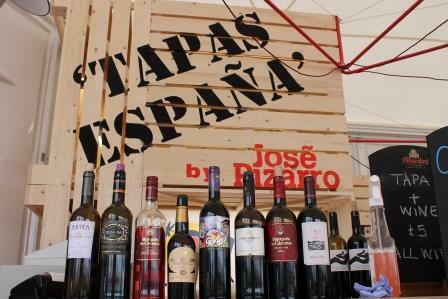 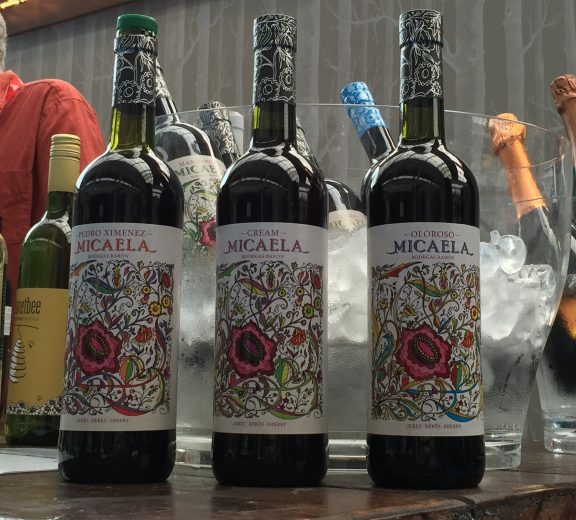 Morgenrot have established themselves as one of the leading independent wine and beer importers in the UK offering a wide range of unique, award-winning brands. 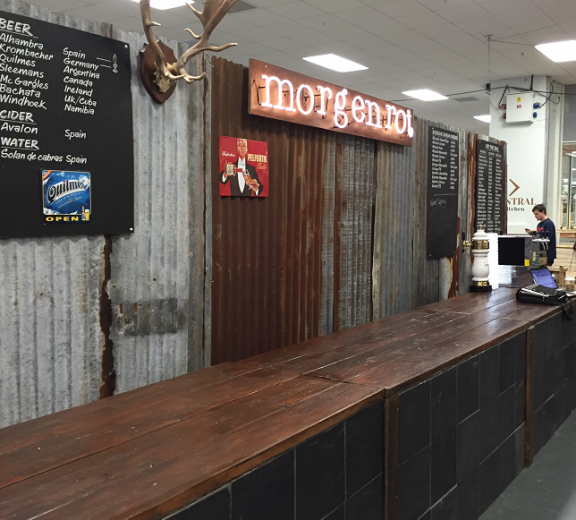 Hungry carries out trade and consumer PR for the company and its brands, provides a full service for the B2B and B2Cs events, plus consults on a variety of marketing/promotion issues. 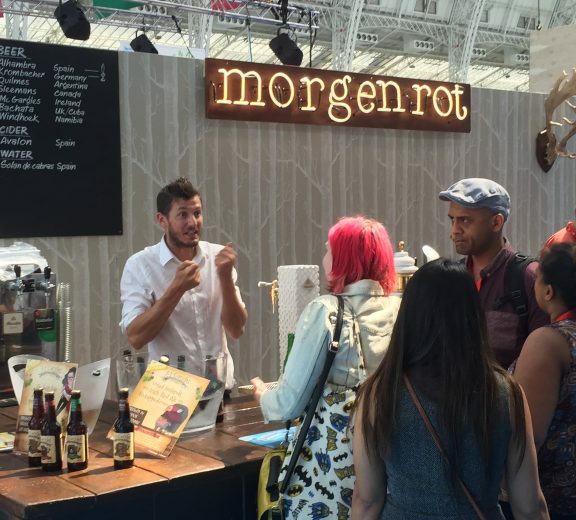 In the last 12 months, Hungry has also worked in a brand ambassador role for Morgenrot in London helping to drive new accounts and supporting customers.